Alexander Chen is a 32-year-old digital-media designer and musician. As a Creative Director at Google Creative Lab in New York and a member of the Google Glass design team, he was the leader of the pioneering group whose task was to imagine what the Glass user interface might look like and how it could be used in our everyday lives (resulting in the famous concept video for Google Glass in 2012). He is also the man behind the viral Google Doodle tribute to musician Les Paul, released on June 9th, 2011 – whereby the Google logo, transformed into an interactive digital guitar, allowed people to play, record and share music online. 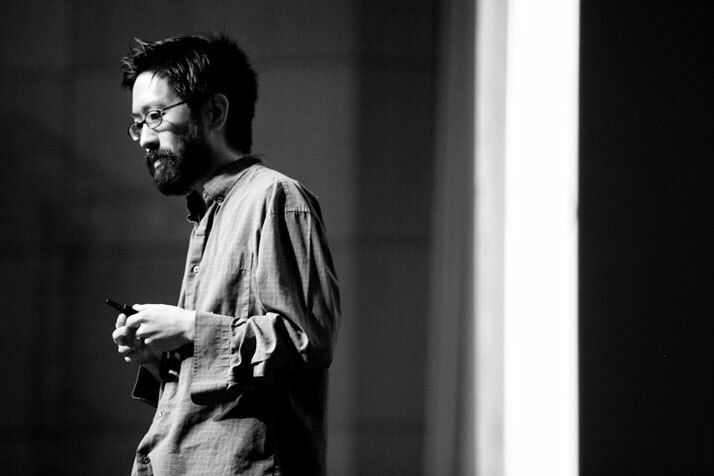 Alexander Chen, © Design Indaba 2013. 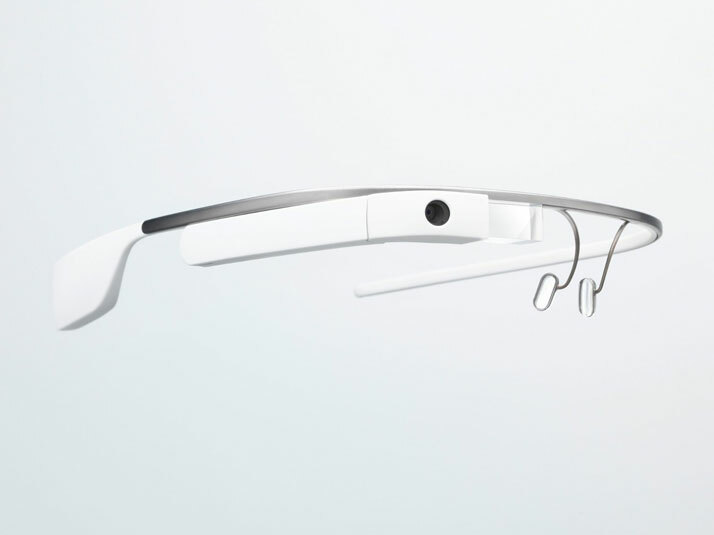 Concept video for Google Glass in 2012, © Google Creative Lab. FInal video "HOW IT FEELS" (through Google Glass), © Google. Another celebrated project by Chen is the online app Conductor (2011). 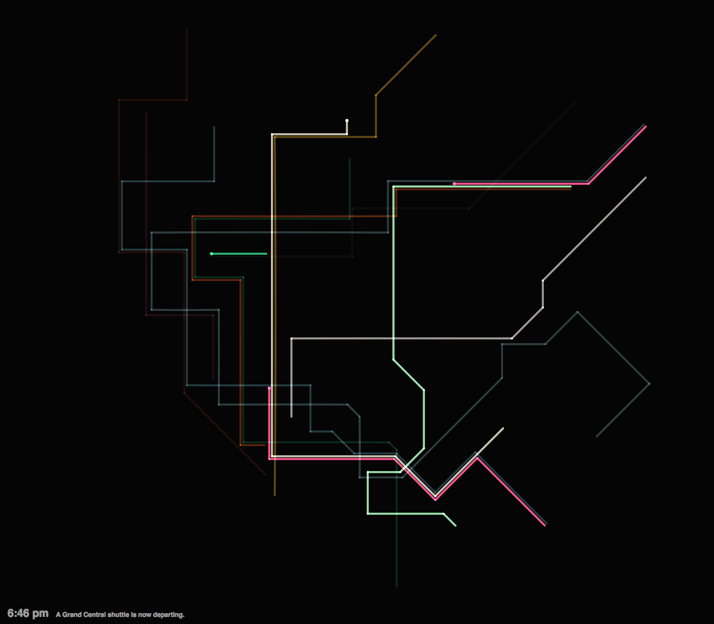 It is both a generative music piece and an interactive digital instrument, inspired by the New York City subway: the time tables, routes and travelling distances of the underground trains are used as data that define musical parameters, while the visual layout is inspired by designer Massimo Vignelli’s 1972 subway system map. All this playfully transforms New Yorkers’ mundane commute into an interactive musical application – a digital harp shaped as a metro system – that can be played by using one’s mouse. It can be accessed online at www.mta.me. Screen shot, Conductor, © Alexander Chen. String instruments seem to be a fixture in Chen’s work which we discovered during his talk at the Design Indaba Conference 2013 in Cape Town, South Africa. Apart from his colourful pizzicato take on New York City’s subway, and the Google doodle guitar, he’s also designed Baroque.me, a harmonious visualisation of the prelude from J. S. Bach’s famous First Cello Suite. 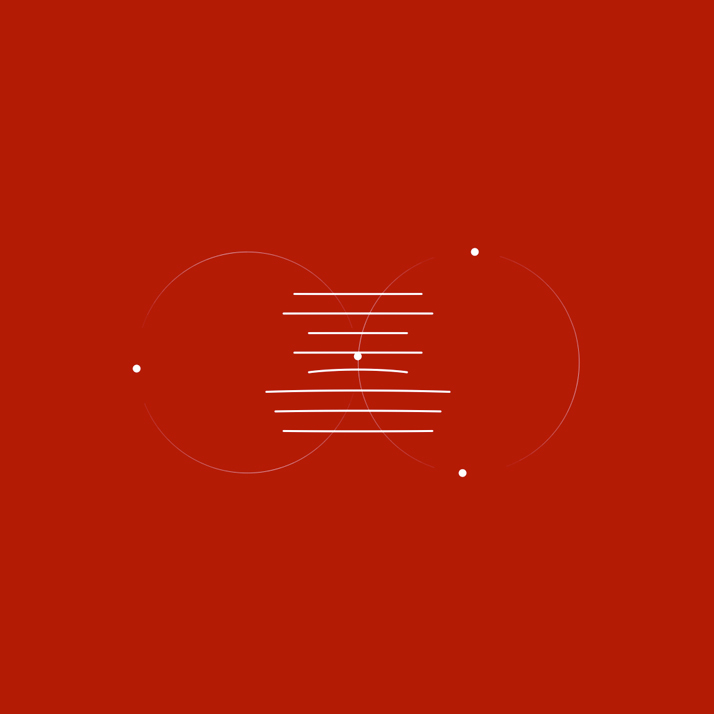 As another interactive online application, which adds to the appreciation of the musical structure by visualising it in an instructive way, the app creates a clever poetic metaphor of order and chaos, where the music turns into nonsense when disturbed by the user, slowly returning to its harmonious flow when left untouched. Alexander Chen’s love for our urban habitats and the way in which we traverse them is obvious through his pure understanding of our sense of the world and our interaction with everyday objects. It is reassuring to see that individuals such as Chen who are the minds behind our future gadgets are doing their very best to create well-thought and pleasant user interfaces, with clarity and simplicity of design in mind. Screen shot, Baroque.me, © Alexander Chen.